A two-judge bench of the Supreme Court on Friday commuted the death sentence of a convict to imprisonment for natural life in a double murder case. The bench comprising Justice Pinaki Chandra Ghose and Justice Rohinton Nariman was hearing an appeal filed by the State of Maharashtra against a Bombay High Court judgment whereby the high court acquitted accused Nisar Ramzan Sayyed, who was sentenced to death by Additional Sessions Judge, Shrirampur, for killing his pregnant wife Summayya and his three-year-old child Sayej. The incident was the culmination of a series of ill-treatment made by the convict to the deceased wife, demanding Rs. 50,000 for purchasing an auto rickshaw. As Summayya’s father was poor, the said demand could not be met. On October 29, 2010, Nisar Ramzan Sayyed set the deceased on fire by pouring kerosene oil and also threw their son on the burning body of the deceased. Summayya and her son sustained burn injuries and the latter died on the spot. Summayya was taken to the hospital, but she succumbed to her injuries on November 3, 2010, after giving birth to a dead baby fetus. Setting aside the high court judgment of acquittal, the Supreme Court restored the conviction under Sections 302 and 498A of IPC. The court then considered the question whether in a case of this nature, death sentence should be awarded. Justice PC Ghose observed that a life is at stake subject to human error and discrepancies and, therefore, the doctrine of the ‘rarest of rare cases’, which is not res-integra in awarding the death penalty, shall be applied while considering quantum of sentence in the present case. The court also mentioned the 262nd report of Law Commission of India, which recommended abolition of death penalty, except in some cases relating to terrorism and national security. “Not so far but too recently, the Law Commission of India submitted its Report No.262 titled “The Death Penalty” after the reference was made from this Court to study the issue of Death Penalty in India to “allow for an up-to-date and informed discussion and debate on this subject”. 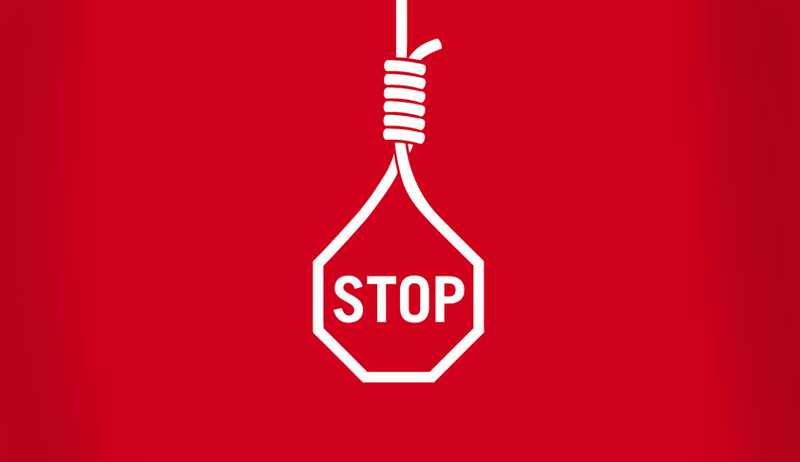 We have noticed that the Law Commission of India has recommended the abolition of death penalty for all the crimes other than terrorism related offences and waging war (offences affecting National Security),” it said. The court then commuted the death sentence of the convict to imprisonment till his natural life.